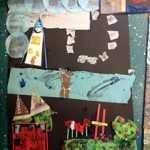 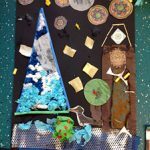 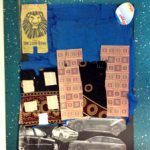 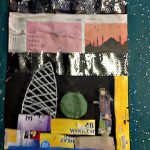 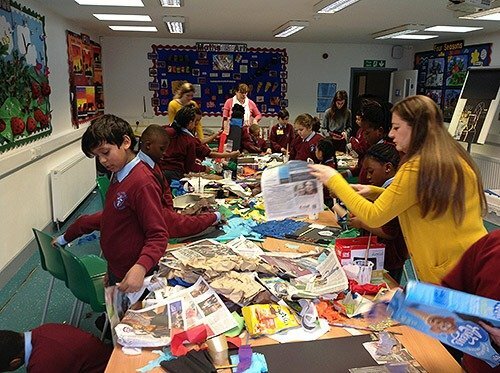 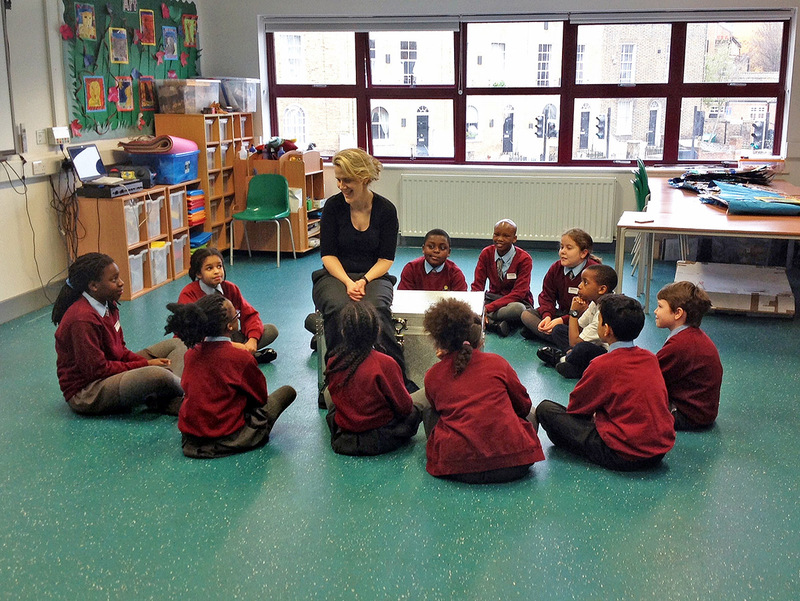 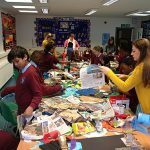 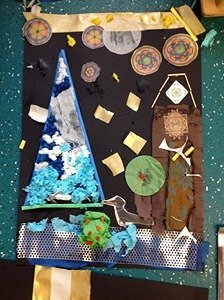 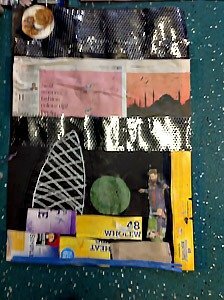 A day focussing on Art and different Artists, the children thoroughly enjoyed being creative and letting their talent shine. 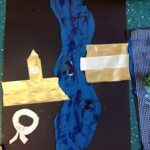 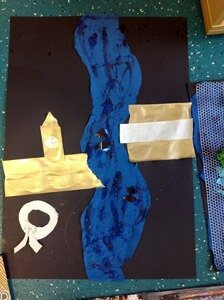 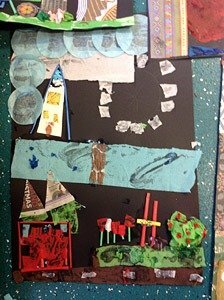 Some classes jointly re-created the London skyline through the medium of collage and chalk. 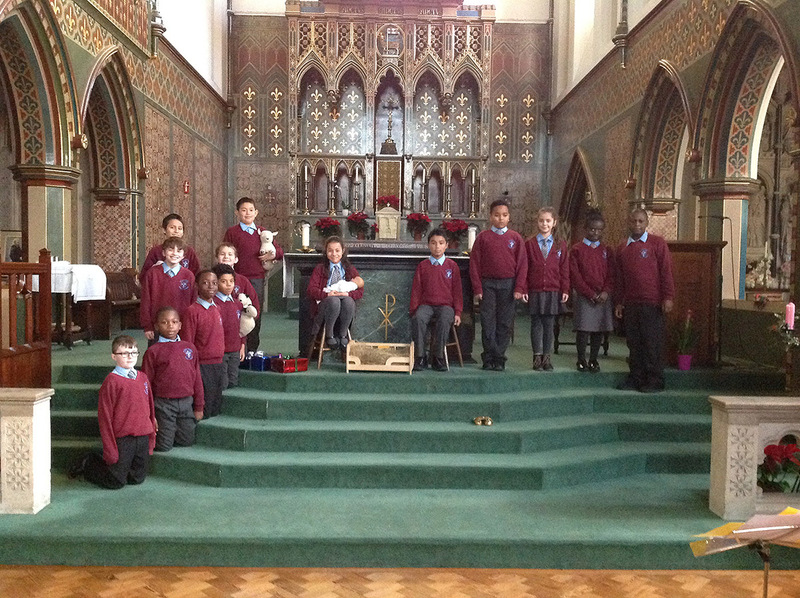 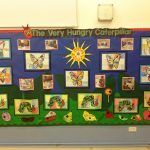 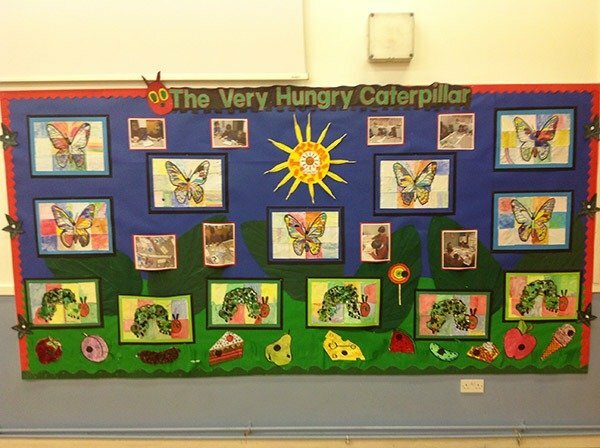 Others drew and painted caterpillars and butterflies to make a magnificent display in the hall. 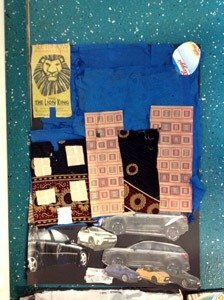 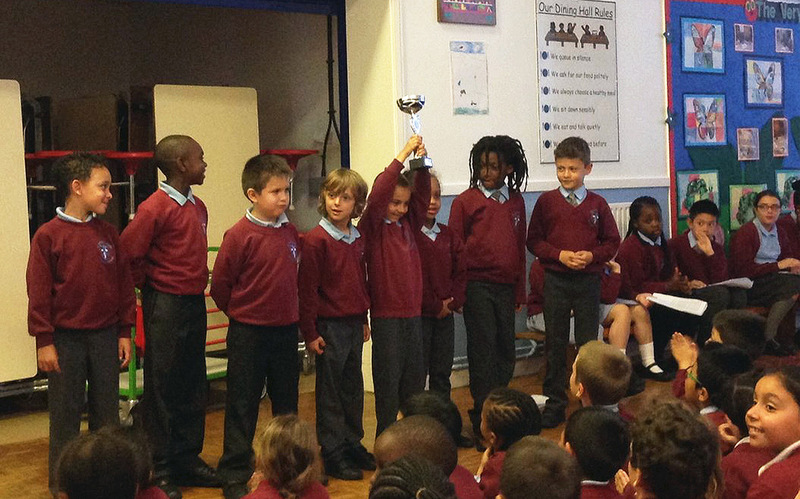 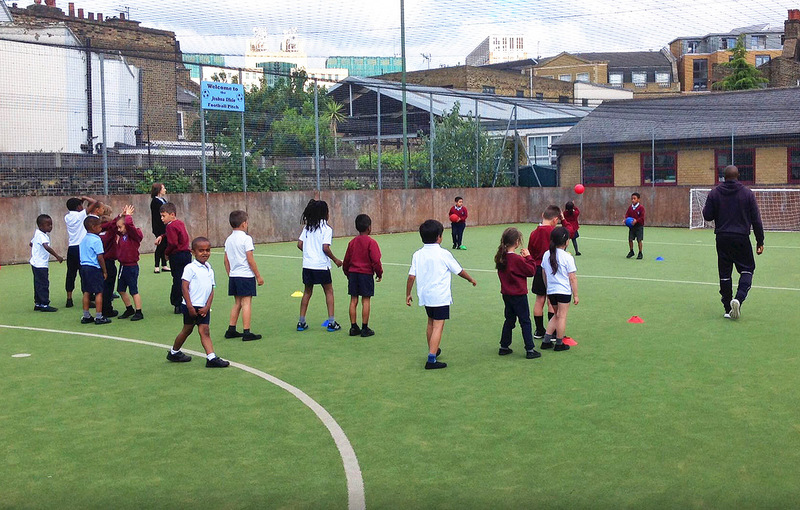 All classes had a different focus and linked their art work to their class learning.